Premium Pack has released all-plastic mist sprayers for otological sprays, now available in 15ml and 30ml capacities. FDA-approved, the sprayers are made of 100% plastic, a safe packaging solution for pharmaceutical purposes free of metal component contamination and comfortable for use by consumers with problems relating to the ear. 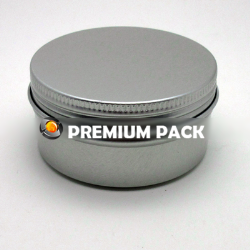 Aluminum 160 ml shampoo, conditioner, hair serum, body wash and lotion bottle pump top package cosmetic container. Aerosol bottle. 30 ml Airless PP bottles. Bottle, actuator & over cap are made by injection, in any color, with cocating, UV coating & printing. The pump is designed according to ergonomics, and can be pressed repeatedly. PP material is environmentally friendly. Aluminum shell, refill bottle; Tube: PP; Volume: 5 ml; Feature: refillable, delicate; Color: pink, blue, purple,red, black, silver, or any custom color. Printing, decorating options on a generous. 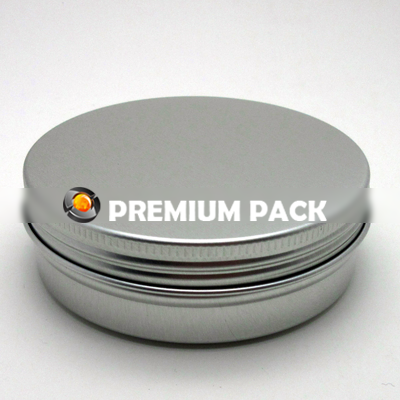 This aluminum ashtray from Premium Pack can be decorated according to client requirements to ensure the perfect look. 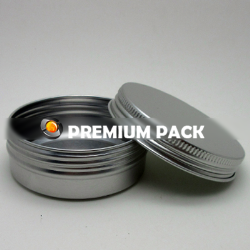 Aluminum containers are offerered in different volumes with a number of print decortion solutions for a stand-out look. Brushed aluminum bottles are the ideal solution for shampoo, conditioner, hair serum, hair spray, antiperspirant, body wash, lotion, and more. A variety of caps and pumps are available to complement the containers. 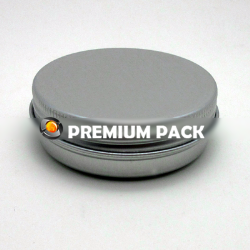 Aluminum screw caps are available in different colors and different sizes, These caps are ideal for jars, bottles, tubes and can be finished with a variety of different decoration options. 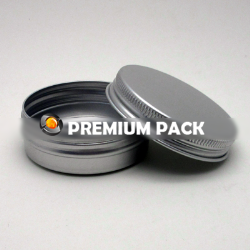 120ml amber glass jar with aluminum cap. This product is also available in other volumes. Transparent small jar, from 3 g volume to 15 g, best for cosmetic samples. Polystyrene jars for sampling creams, lotions and other cosmetics and makeup products. 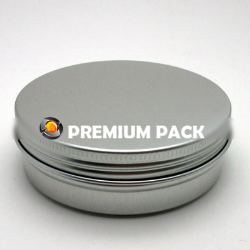 PP jar with PS cap. Any colors and printing, answering the client's needs. 110 ml cosmetic glass bottle in goose egg style is composed of glass bottle with acrylic cap & shiny plastic dispensing pump for personal care items. Glass aroma oil bottle. Essential oil bottle with pump. Essential oil glass bottle: 5ml, 10ml, 15ml, 20ml, 30ml, 50ml,100ml, 150ml, 200ml. Color: blue, amber, green, transparent, matte frosted. Cap: tamper evident caps, silver screw cap, golden screw cap, cone lined cap, glass dropper, orifice reducer with white cap, fine mist sprayer. Glass bottles - blue glass, clear glass or amber glass, etc. - with bamboo cap, different volumes. Cap, dropper and other closures on request. LCL series. Glass bottle with plastic cap & pump. Glass packaging with crackelure like finishing, matte. Nail polish bottles, different shapes and sizes, different brushes and caps. Wide range of opal glass, white glass primary packaging. 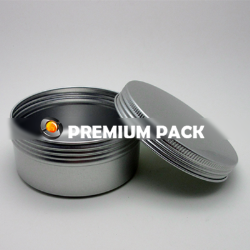 Premium packaging, jars, bottles in different volumes and creative closures. Generous printing area and other identity ideas.